In a world where practically everyone can access information whenever they need it, the importance of digital marketing can never be stressed enough. It has become so crucial that businesses that offer products and services over a digital platform can either thrive or die by it. With customers and potential customers spending a significant part of their time in front of their devices of choice, it is now imperative for anyone conducting business online to have a solid digital marketing plan in place. Digital marketing, however, is not the easiest thing to do. However, successful digital marketing can be achieved by any business or digital marketing agency that puts its heart into it. 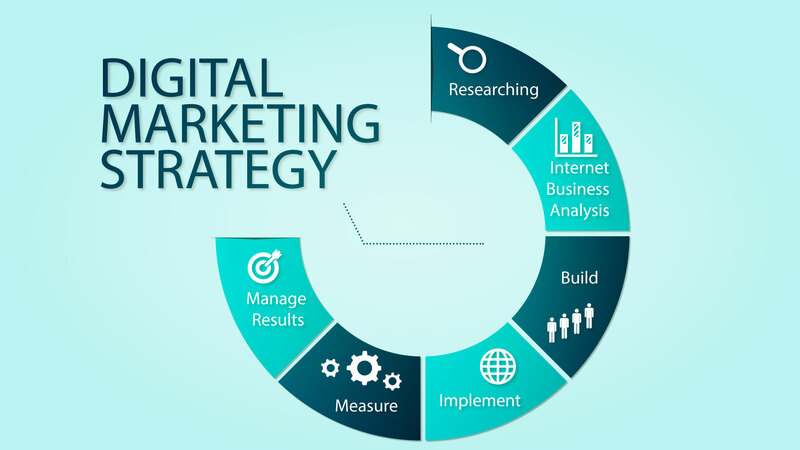 Here are some steps that should help any business attain digital marketing success. After defining your goals, you will need to establish your key performance indicators or KPIs for your campaigns. Tools like Google Analytics should come into play here, and you can start by taking a closer look at your website to evaluate your audience, find out where most of your traffic is coming from, and how your content is performing. You can even check out your competitors using Google Benchmarking Reports, whose data can help you make adjustments to your strategy vis-à-vis the competition’s. You probably already know your audience and have a clear idea not only of who they are but also of what they want. 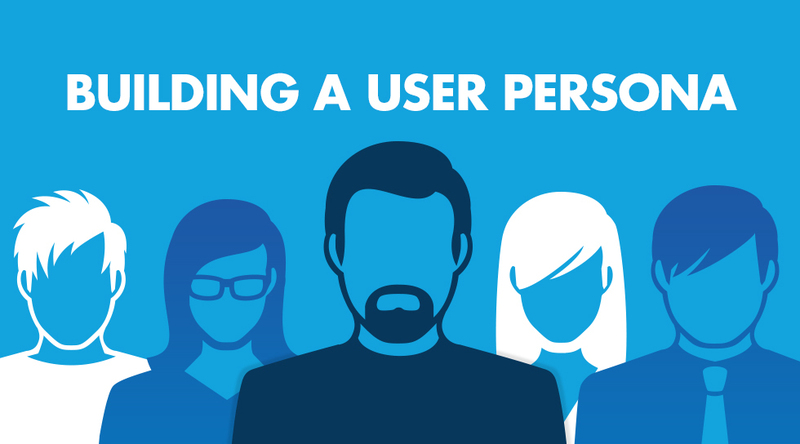 With what you know, you should be able to create audience personas, which should make it easier for you to create copy that targets them, and with the right tone at that. When creating audience personas, make sure you cover age, race, employment, gender, location, and other basics. More intimate details such as such as their likes, actions, and goals should then follow suit. Developing audience personas needs a nose for research as well as a mix of intuition and creativity to do right. All the information you gather will help guide your overall digital marketing strategy. The status of your resources is a crucial factor in developing a digital marketing strategy. You will need to know where your budget, marketing channels, and your digital marketing team stand before you can launch anything. You need to be truly realistic when it comes to your budget. If your budget is small, then you must steer clear of costly methods like paid ads for the time being, and focus more on organic posting and engagement. As for digital channels, you have to assess which ones are working for your business and which ones aren’t so you can allocate some of the money to the former. Of course, no digital marketing strategy would ever take off without a competent team to run it. Take a closer look at your digital marketing team and make sure everyone on it has the skills, competence, and fortitude to carry out the new digital strategy effectively. 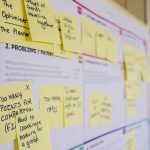 While the above steps may not be the only ones you will ever need to have an overwhelmingly successful digital marketing strategy, they should help you get started.